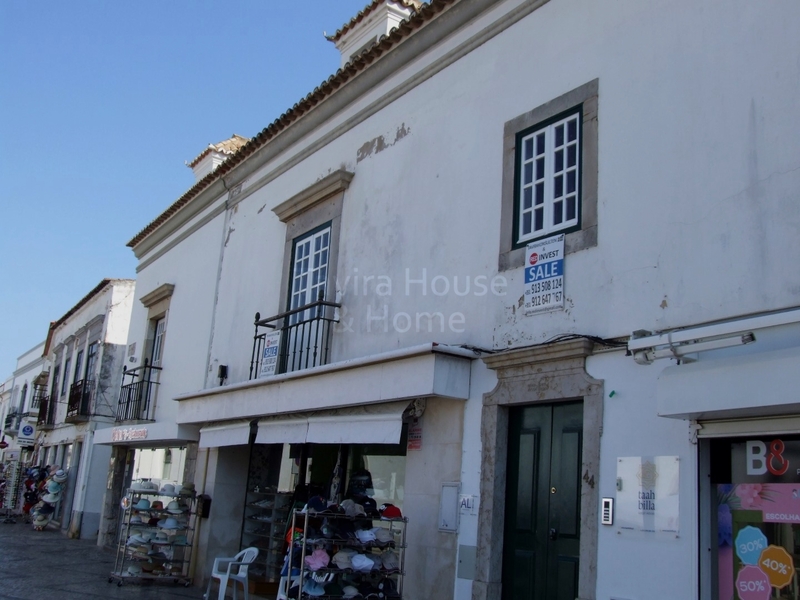 With an ideal location in the centre of Tavira and close to the river, this attractive 3 bedroom, 2 bathroom townhouse offers spacious accomodation and a pretty and private rear patio with BBQ. 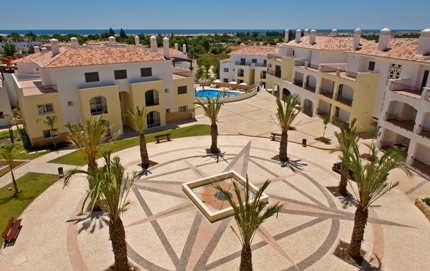 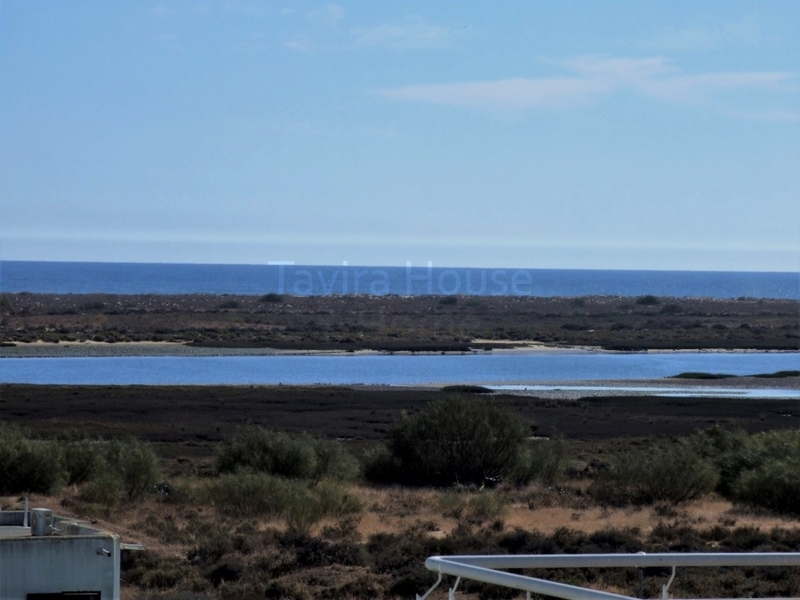 This desirable development is ideally situated in the fishing village of Cabanas, 5km from Tavira. 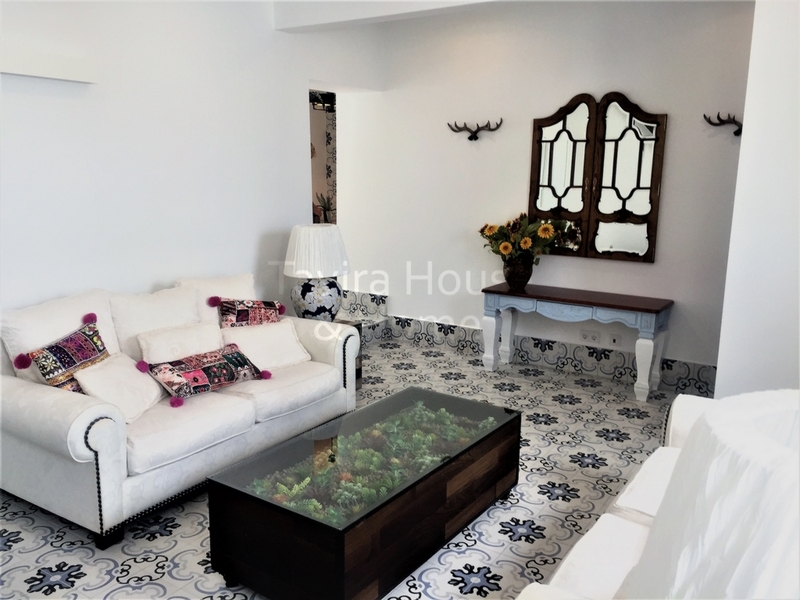 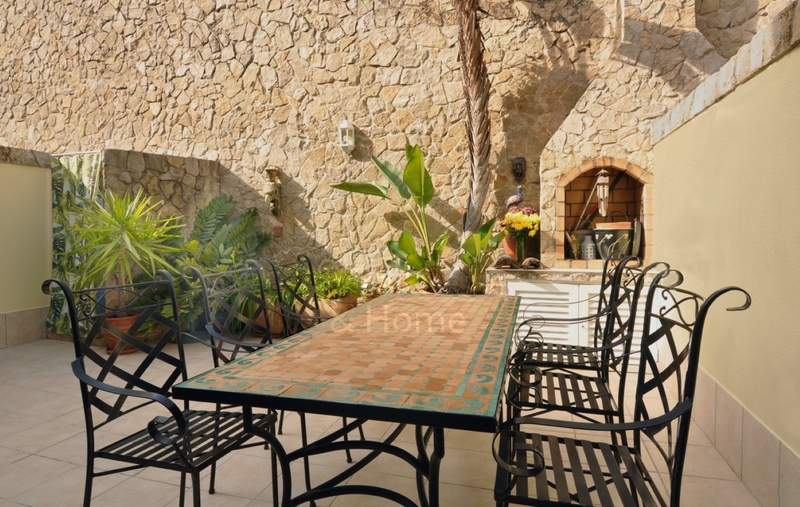 This top floor duplex apartment is located in an enviable position close to the Ria Formosa and is within walking distance to all the amenities in Cabanas. 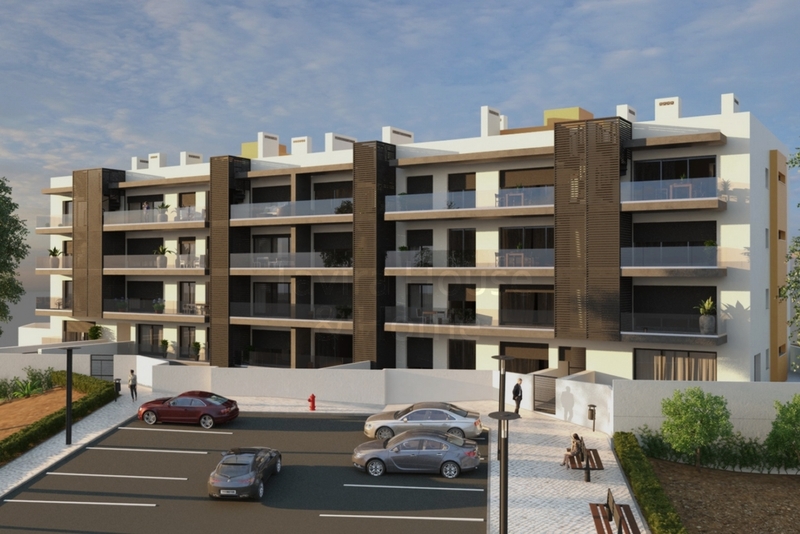 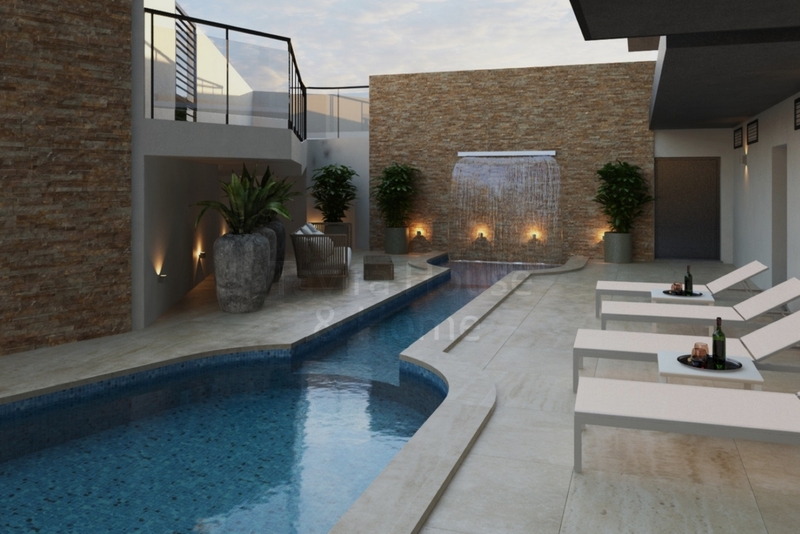 Under Construction - New, spacious 2 bedroom apartments in the high quality development of O Pomar, Cabanas. 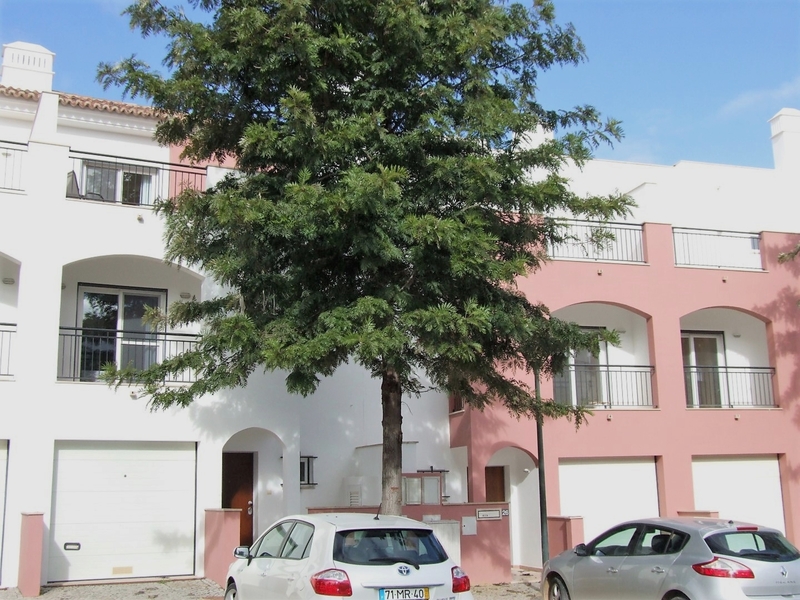 This bright and spacious ground floor apartment is located in a quiet residential area close to Tavira.